Showing results by author "Robert Lowe"
This unique book enables communicators of all kinds to think on their feet, even when taken by surprise. It is the ideal book for corporate trainers, speakers, and teachers who do not want to be caught in a pinch. 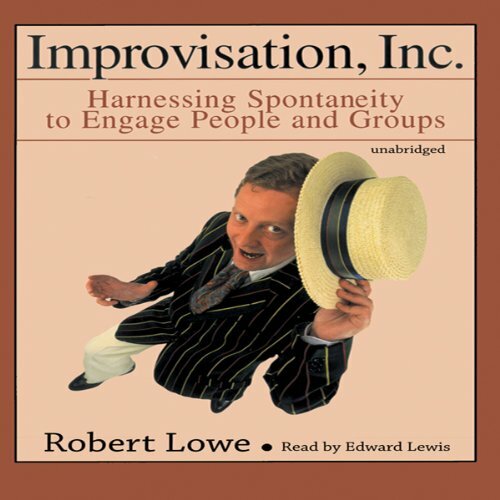 Lowe provides presenters with the basic skills necessary to incorporate improvisational thinking and speaking into their own presentational style. The pathways opened by this ancient theater form can transform a presenter's most fundamental approaches to teaching, training, and communicating. With cold, unblinking precision, Evil Rises takes you all the way inside the beginnings of this icy criminal empire. 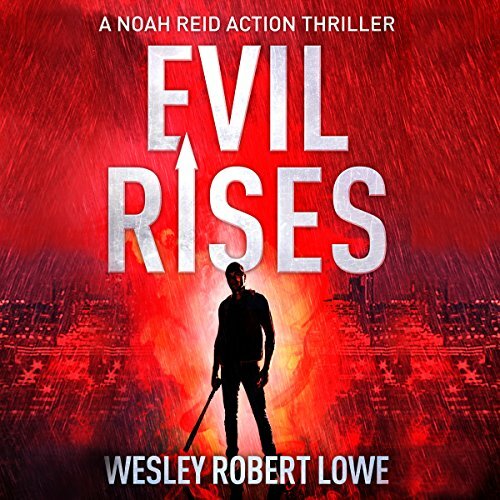 This prequel novella sets the stage for the Noah Reid series, packed with breath-taking thrills and international adventures from secret monasteries in China to the vibrancy of New York.